A diverse group of organizations have found Fathering in 15™ to be a hit for their organization and the dads they serve. It hits a sweet spot unlike that of any other fatherhood program or resource. I recently completed a round of interviews with 14 organizations that have subscribed to Fathering in 15™. Of these, 11 serve dads in the U.S., two serve dads in Canada, and one serves dads in Australia. In this two-part post, I’ll share what these organizations find most valuable and highlight three outstanding examples of organizations’ use of this unique resource. But first, here’s a brief summary of Fathering in 15™, just in case you’re not familiar with it. What is Fathering in 15™? 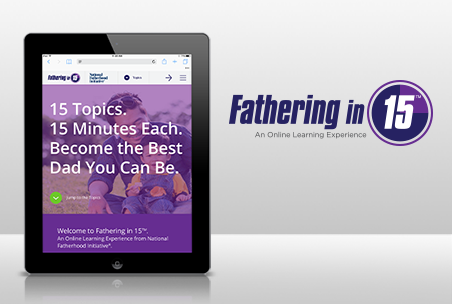 Takes dads through 15 interactive, engaging topics relevant for any dad, each in as little as 15 minutes. Is convenient—dads and staff can access it on any computer or mobile device. Builds pro-fathering knowledge, attitudes, and skills. 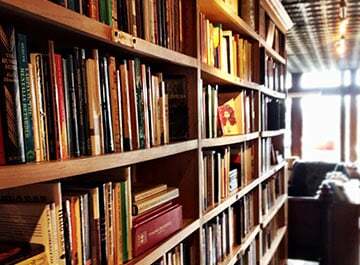 Draws on content from NFI’s research- and evidence-based programs. Eases recruitment and retention challenges. 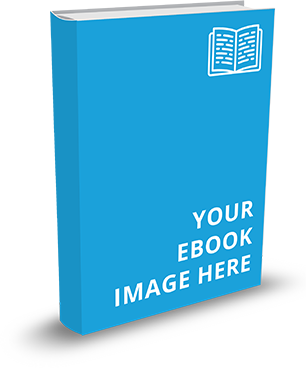 Includes content that’s easy to read (5th-6th grade reading level). It also has flexible uses. Dads can go through it on their own, at their own pace; staff can use it in one-on-one work with dads; and organizations can use it as the foundation for a group-based fatherhood program or as a supplement to a group-based fatherhood or general parenting program. It’s also extremely affordable at only $199 for an annual subscription for each location that an organization operates. Click here for more details on the background behind Fathering in 15™ and here to watch a seven-minute demo. What Organizations Appreciate Most About Fathering in 15™? What I learned is organizations use it to solve some of the most intractable pain points in serving dads, such as reaching rural dads and easing recruitment and retention challenges by providing dads with a resource/program they can complete in a short amount of time and that they can complete without having to participate in a group-based program. I also learned that organizations use it in creative ways—some of which NFI didn’t anticipate, but that show it has more value than we imagined. The following is one of three examples I will share that illustrate how valuable organizations have found it. The Marion County Children’s Alliance in Ocala, FL uses Fathering in 15™ with two groups of dads: 15-18-year olds involved in the justice system, most of whom are dads and some who are not, and adult dads who participate in NFI’s 24/7 Dad® program, which the alliance has used for many years. The alliance serves the teens through a grant from the state’s Department of Juvenile Justice, which approved the use of Fathering in 15™ so that the alliance could subscribe to it using grant funds. They’ve had teens who aren’t dads yet use the resource because many of them come from father-absent homes and are male role models to younger siblings. These teens have found benefit in completing specific topics that are relevant even to non-dads, such as healthy masculinity. To reach more adult dads across the community, the alliance plans to expand its use by taking it into schools. Their first school will be an elementary school of 600 students. The alliance has been asked by the school to participate in a workshop event for parents in which they’ll conduct three 20-minute breakout sessions on fatherhood. During the sessions, they’ll integrate some of the topics from Fathering in 15™ by displaying them to the audience through a projector, another flexible use of this resource. They will also use the customizable promotional flyer included with their subscription to create a smaller card stock version of it that they will give to the dads. It will include the URL to their unique Fathering in 15™ website so that the dads can go through the rest of it at their own pace. Later this week, I'll share how two other organizations use this unique fathering resource. We’re so delighted that so many organizations have already discovered the value of Fathering in 15™ for their staff and the dads they serve. I encourage you to join this growing list of forward-thinking organizations! Does your organization struggle to engage dads? 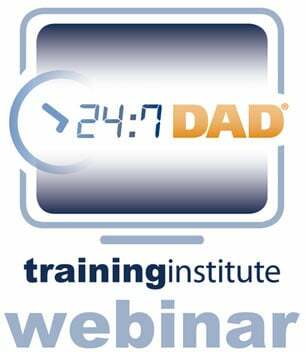 Do you have an affordable, online, convenient, engaging resource for dads?